Welcome to the 195th episode of Our Hen House, featuring Matt Frazier [transcript], with a review by Beth Lyons, and a special appearance by Lila Fay Singer. In today’s episode, we discuss the idea of the “vegan police.” When it comes to being judgmental of ourselves and our ethical inconsistencies, where should we draw the line? We’ll discuss an article focusing on being vegan 95% of the time, we’ll chat about how people draw the conclusions that they want to hear – and how we can get them to challenge that, and how we might challenge that within ourselves, too – and we’ll talk about how to “raise the ceiling” of what it means to be truly compassionate toward others. We’ll bring you a “Rising Anxieties” segment where we ruminate on highway billboards and articles about defensiveness, and we’ll share with you a truly moving podcast dedication that will make you get a little verklempt, and perhaps a little inspired. 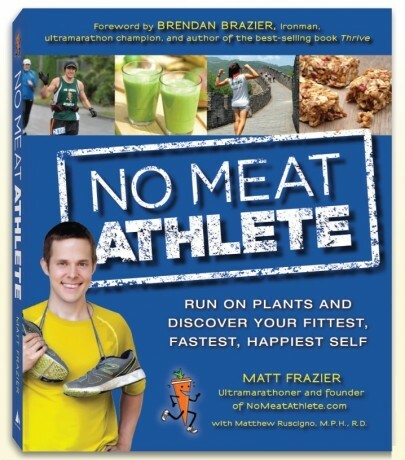 Joining us today is Matt Frazier, the unstoppable voice behind No Meat Athlete – the wildly popular blog that is now a book, too. 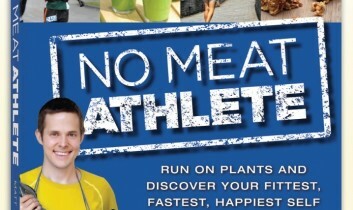 Matt, an ultramarathoner who manages to make running and fitness completely accessible to all of us – not just those who consider themselves athletes – will discuss everything from being optimally healthy on a plant-based diet, to tips for new runners, to why chocolate milk is so closely associated with marathons, to why being a runner does not need to go hand in hand with buying lots of crap and over-thinking everything. Don’t miss this eye-opening interview with a truly down-to-earth, inspiring vegan advocate. Then, we’ll talk apples. ‘Tis the season for them, and guest reviewer Beth Lyons will give us the skinny on this fall delicacy, including her take on which apples to pick this season, which to avoid, which to juice, which to bake, and which to dehydrate. Plus, Jasmin’s 3-year-old niece Lila will weigh in with her thoughts on the matter. You can listen to our podcast directly on our website (beneath this paragraph!) or you can listen and subscribe on iTunes or Stitcher! Also, if you like what you hear, please rate it on iTunes, and don’t forget to leave us a friendly comment! Of course, we would be thrilled if you would also consider making a donation, or becoming a member of our flock (especially if you’re a regular listener). And here’s an extra, exciting incentive — ALL donations, including flock memberships, between now and December 31 will be matched by our Barnyard Benefactors! Any amount is hugely appreciated, and Our Hen House is a 501(c)(3) nonprofit organization, so it’s tax-deductible! You can also dedicate a podcast episode! 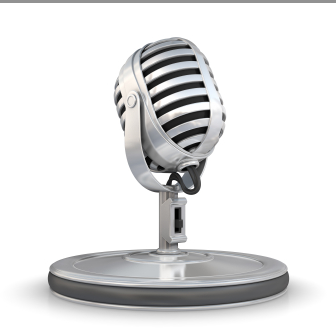 Don’t forget – we’re reader and listener supported. Plus, we offer some fantastic thank you gifts for your donations. 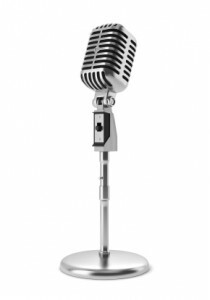 Lastly, we are excited to be able to offer you written transcriptions of our podcast interviews (beginning with Episode 188). Thank you for helping us to create quality content, and for helping us to bring you a new podcast episode each week! another wonderful episode:) I would suggest that people, instead of being judgemental of themselves, be honest with themselves. There is a certain negative valence to the word judgemental, and coming at this from the clinical psychology perspective,note that being judgemental frequently leads people to adopt black-and-white thinking and over generalizations. Such rigidity in thinking can quickly lead to burn out, and over generalization can minimize the successes a person has made that far (e.g., " I shared the other half of my friends chicken sandwich. that was bad. I have failed at being vegan. I give up.") I do I think people need to be honest with themselves though and regularly assess whether their thoughts and behaviors are consistent with their values and ethical beliefs. I suppose it is a word choice preference on my end. As you shared in the podcast, I too struggle with finding a balance b/w bluntness & tolerance when giving the vegan "sales pitch." To some extent, I think it is a bit like psychotherapy. The therapist provides education and support but then must trust the process. As vegans, we have powerful truth on our sides. I love your response, Kristen! A good friend and I have a vegan Meetup group for women here in San Diego and surprisingly more than three-quarters of our members are not vegan, probably about half are omnivores. We are all over the spectrum. Interestingly, the omnivores seem to not be very shy but the new vegans, the ones who are still figuring things out, are wrought with anxiety worrying about if they are "vegan enough" to be in the group because they made a mistake by eating bread that had egg in it two weeks ago. I like the idea of just being honest with yourself. Are you doing the best you can? Are you learning from your mistakes? Are you really vegan or just adopting the label because you feel like you should for whatever reason? For instance, I find a lot of people who are basically vegan but go by vegetarian because they know that they will continue to infrequently consume or purchase animal products. I appreciate that, it's honest. I give all the newbies in the group the same talk - being vegan is a journey that is never over. As long as you are committed to the path, you are one of us and you are safe here. The absolute best part of being vegan, aside from feeling like I'm changing the world everyday by where I choose to spend my money, is the strong and loving community I've found here in San Diego and online. "Vegan Police" to me are the opposite of that. Me pointing out what someone else is doing alienates them from the group - I'm telling them that they don't belong. I'm hurting our community. However, that person should be honest enough with themselves to say, "Yeah, I still eat cheese and yogurt, I'm going to call myself vegetarian for now" and then do some soul-searching as to why they are drawn to veganism but unable to fully commit. I know a lot of people who accept veganism intellectually on all fronts, but for some reason that acceptance doesn't reach their hearts. To me, they are potential allies. They know what they are doing, they don't need me pointing it out and hurting our alliance. Instead I can be a source of support and education, keeping the movement as something positive instead of a source of embarrassment and shame. Great topic, great podcast! And your niece is soooo cute. how could I have forgotten to add that? I doubt you'll ever run out of material for your Rising Anxieties segment... But just in case you do - You might want to listen to anything by Trent Loos, the man with the plan for "agovocacy". http://www.youtube.com/watch?v=-j9KRtf1gp8 I love that portion of your podcast BTW - Thanks for all you continue to do.